On Monday, Mexican President Peña Nieto announced the government's plan to invest an impressive $100 billion in transportation infrastructure over the next five years. The money would go to projects like investing in four airports, seven seaports and over 3,000 miles of highway. Peña Nieto also emphasized a revival of Mexico passenger trains, one of the promises he made when he first took the presidency in 2012. Faster transportation between Yucatan cities: Currently, the ADO bus system takes about four hours to get from Cancun to Merida, and two hours to get from Cancun to Tulum. A high-speed train would make it easier for tourists in Cancun and the Riviera Maya to make day trips to destinations like Merida, Chichen Itza and Tulum during their vacation, increasing travel diversity in the area. Locals commuting between the states of Yucatan and Quintana Roo for school, family or business would also find it much easier to make a weekend trip with less travel time. 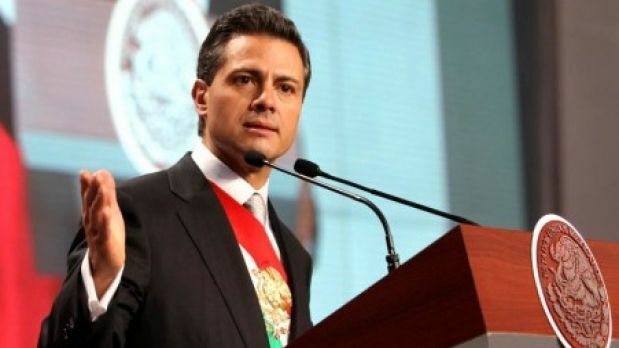 Improved infrastructure: On Monday, Peña Nieto stated, "Nobody can doubt that better infrastructure translates into more competitiveness and productivity, which will ignite economic growth and social well-being." More jobs: The Yucatan Peninsula is a magnet for Mexican job-seekers as it is, with people from all over the country moving to the area for employment in the tourism market. A new industry would open up even more job opportunities as the local population continues to rise. 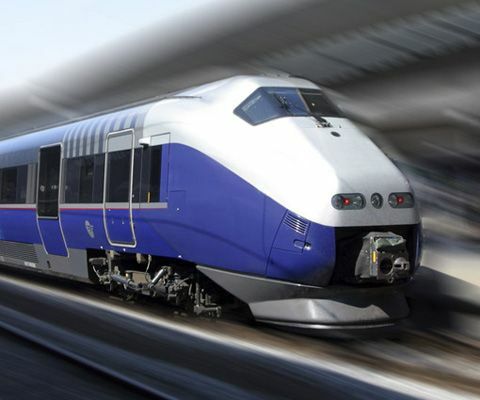 Potential for future investment: The Yucatan's high-speed train would start out relatively small, connecting a few cities in Yucatan state. Over time, the train network has possibility to grow and bring even more investment, jobs, convenience and income to the area. Tsung-Chung Kao, a professor at the railroad engineering program at the University of Illinois at Urbana-Champaign, notes that, "Every country that builds a first high-speed line, builds a second. All around the world, people are building like crazy." To set an example for the rest of Latin America: Mexico has long been a leader in Latin America when it comes to technology and economy, and building this new infrastructure would strengthen the country's spot at the head of the pack. "Mexico can be the great logistics platform for Latin America," Transportation Secretary Gerardo Ruiz Esparza said. "We have to create significant savings in the time and cost of transporting goods." In the end, if the Yucatan high-speed train project can overcome obstacles like potential maintenance issues and attracting passengers to pay the higher ticket prices, it could be a great addition to the economy of the Yucatan Peninsula. Originally from Virginia, Laura Winfree moved south of the border in 2005 to major in tourism at La Salle University Cancun. Today, she works as a copy writer for a local travel agency in addition to freelance blogging, writing and translating. 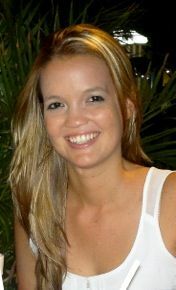 Laura writes about her life as an expat in Mexico at http://gringationcancun.com and http://www.facebook.com/gringationcancun. Nightclubs and weekly beach trips are her favorite part of living in Cancun!